Is Aldi going gluten free? Today I’ve heard from two completely separate sources that our local Aldi in Sheffield has snuck into the gluten free market. This afternoon I heard that they have had promotions on several brands such as Genius white loaves at £1.29, Genius pancakes, crumpets and Nestle gluten free corn flakes. This evening, another message saying a similar thing, but also including gluten free pasta. All very exciting! I’ve always wanted to do more shopping at Aldi but always ended up going into the bigger supermarkets or online to get gluten free staples. I have little time in the week for shopping, and certainly not enough to visit multiple shops. So a quick look at Aldi’s website and they do have a special diets page, showing gluten free special buys, but it’s a bit hidden. Unfortunately, these were for last Thursday (12th May) but the picture shows Bounce energy balls (they could definitely do with a price reduction! ), Trek bars, Pulsin raw brownie bars (never heard of those, but I do like a raw brownie) and some pancakes on a plate. I got a bit excited but that’s because I had forgotten the date – it looks like a promotion to coincide with Awareness Week. 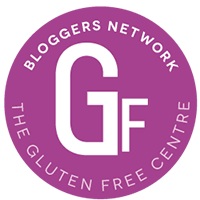 And I have just found this article by the Gluten Free Blogger confirming that this seems to be the case. We can only hope that this isn’t a one-off and that is going to be a permanent fixture on Aldi’s shelves. Discount supermarkets have it in their power to really drive down the prices of free from staples, something which is becoming increasingly important with the gradual withdrawal of coeliac prescriptions. In the meantime, I recommend taking advantage of the current promotions – get down to Aldi before everything disappears! Addition: I’m informed Aldi’s own brand “Has No…” pasta is also in stock. Let me know if you’ve tried it. 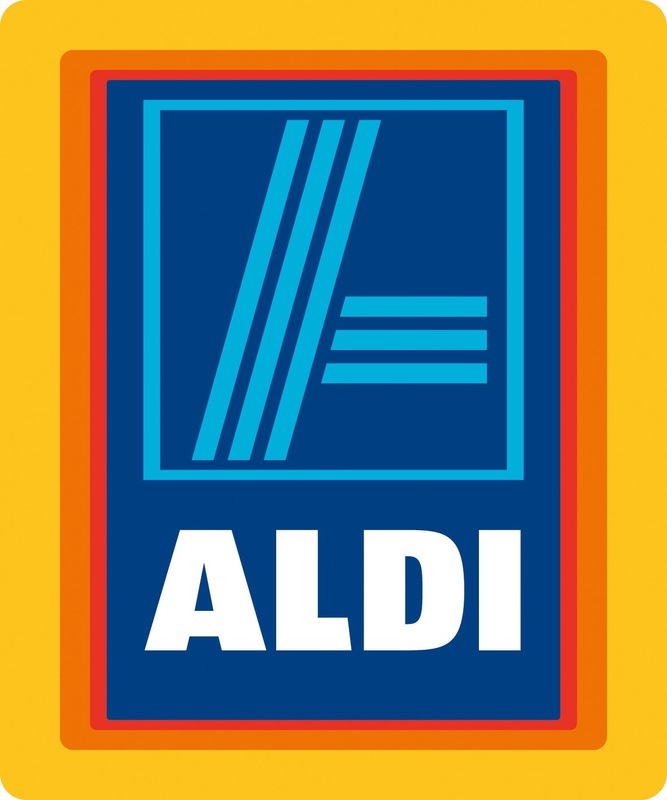 Aldi Logo used with kind permission. Aldi do have a list of foods with no gluten containing ingredients in the Coeliac UK directory. Tags: Gluten free Aldi Sheffield. Bookmark the permalink.